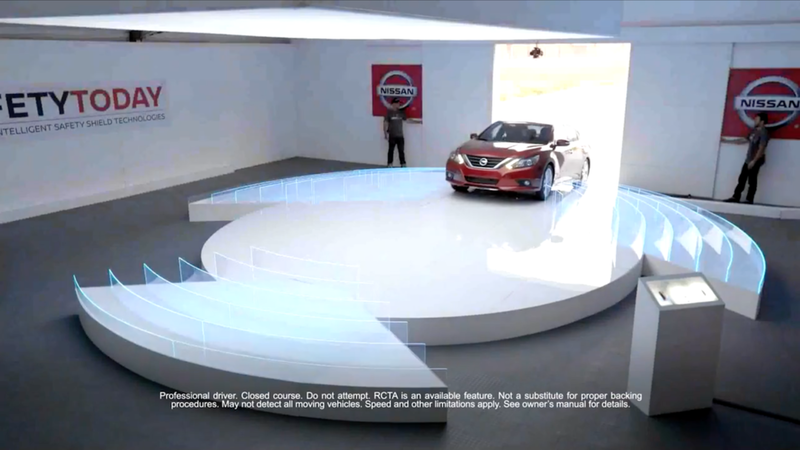 We helped Nissan promote safety in this experiential and broadcast campaign. Safety matters, especially to Nissan, whose newly developed Intelligent Safety Shield Technologies dramatically minimize the effects of and accident. In this experiential and broadcast campaign, we were brought on board to bring to life the dynamic platform for the vehicle on display. 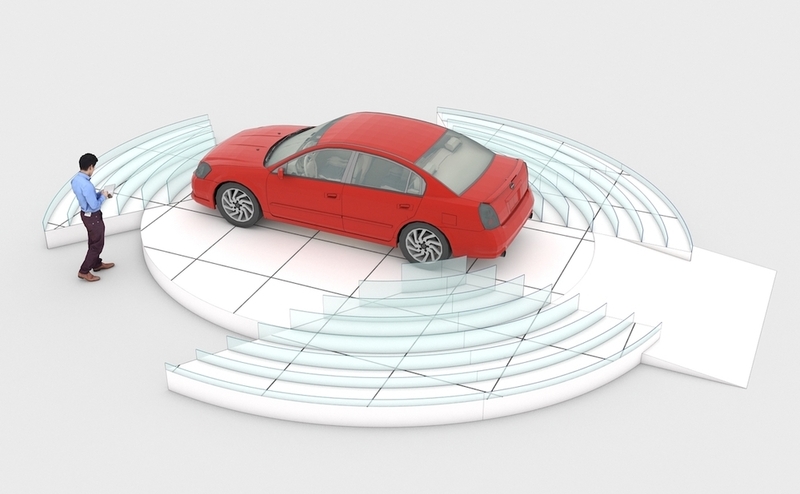 The result was a cool looking, interactive automobile event, filled with multiple integrated lighting sequences activated through a programmable control system. In the span of six days, we installed and operated on set, including building a steel structure safely engineered to withstand the weight and movement of the showcased vehicle. This unique display had to look fantastic in person AND on camera. To accomplish this demanding dual purpose, thorough R&D was conducted on varying light sources and their effect on camera. 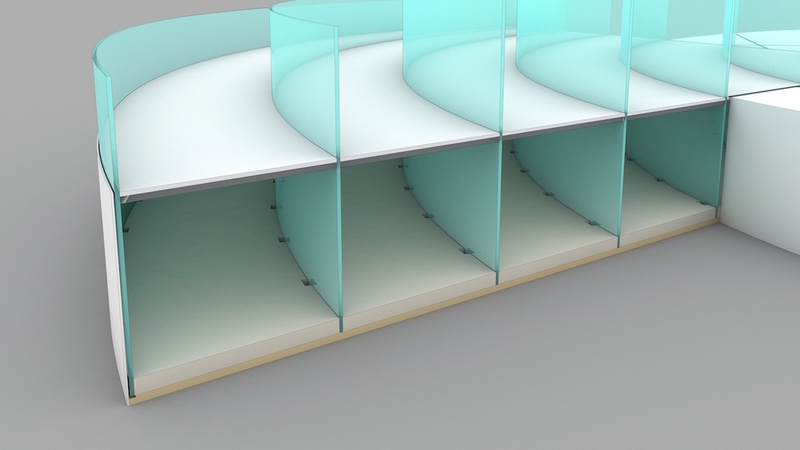 Our underlit structure featured programmable lighting systems triggered by the participant's movements and highlighted the vehicle's multiple safety features using an edge-lit acrylic effect.